Recently, Smokin' Joe made a guest appearance on Greg Martin's Radio Show, The Lowdown Hoedown. Greg is the Guitar Player for the Southern Rock/Country band The Kentucky Headhunters. 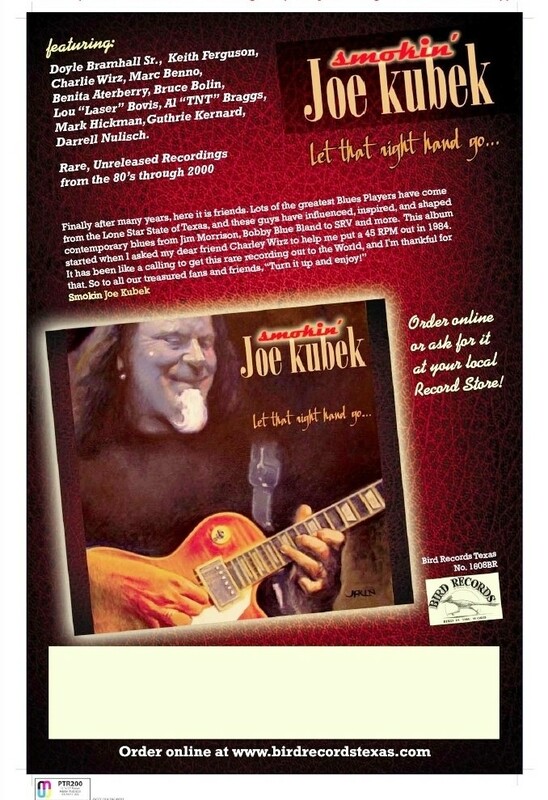 Greg Is an amazing guitar player and avid lover of the blues and has a weekly radio show in Bowling Green KY.
Click here for Smokin' Joe Kubek's interview with Greg Martin's "The Lowdown Hoedown" on WDNS "Bowling Green's Classic Rock".